In a resolution recently approved by the borough, council listed more than a dozen reasons it opposed N.J. State Senate Bills 1451 and 1452. “S-1451 includes a number of proposed requirements which involve … impractical requirements and impediments,” the document reads. I reached out to the borough seeking a comment on why they oppose providing this information. I have to give credit to the borough — and specifically Mayor Robert Klaus — for getting a response to me on the same business day. 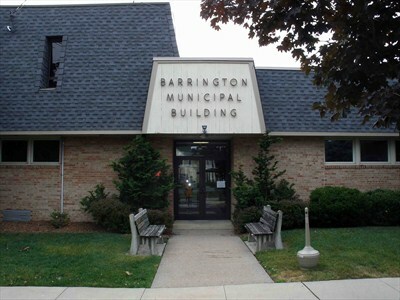 This entry was posted on May 1, 2012 by Barrington Bulletin in Borough Hall and tagged open government, openness, opra, public records, transparency.